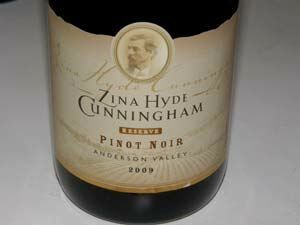 The Cunningham family history in Mendocino County dates back to 1865, when Zina Hyde planted vineyards in Ukiah. A few years prior, in 1862, he had bought a 160-acre ranch in what is now Windsor and a ranch in Kenwood. He crafted excellent wines. Zina's son, William, followed in his footsteps, and William's son, Lloyd followed in his. Prohibition eventually shut down Lloyd and he began farming walnuts, prunes, apples and pears. He still taught his son, Bill, Zina's great grandson, the trade of making wine. Bill became a teacher and later the assistant to the Governor of California for the Board of Education but never lost his dream of making wine. 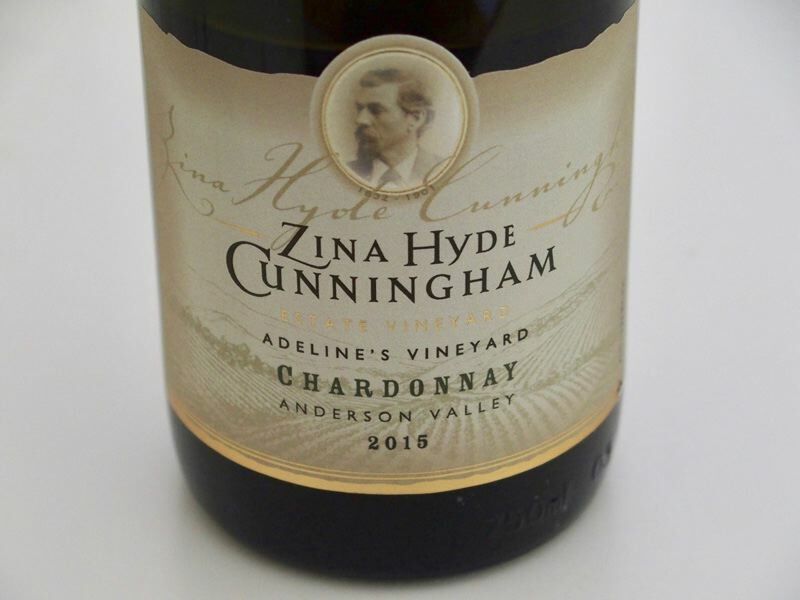 Bill Cunningham, encouraged by cousin Steve Ledson, owner of Ledson Winery & Vineyards in Kenwood, started Zina Hyde Cunningham with Ledson, who is the winemaker, in 2004 in Boonville, Anderson Valley. He was drawn to Mendocino County and the chance to source grapes from Anderson Valley. 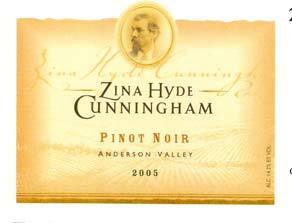 Today, Zina Hyde Cunningham specializes in producing small lots of several varietals including Pinot Noir. Replanting of estate vineyards is ongoing and 30 new acres of Pinot Noir are to be planted in 2010. An Anderson Valley Pinot Noir, an Anderson Valley Reserve Pinot Noir and a "Shalee" Russian River Valley and "Shalee" Reserve Russian River Valley Pinot Noir are offered. The tasting room is located at First Street East at the Ledson Hotel in the town of Sonoma and named The Zina Lounge. The wines are sold through a mailing list and at the tasting room. The 2005 Anderson Valley Pinot Noirs are excellent.